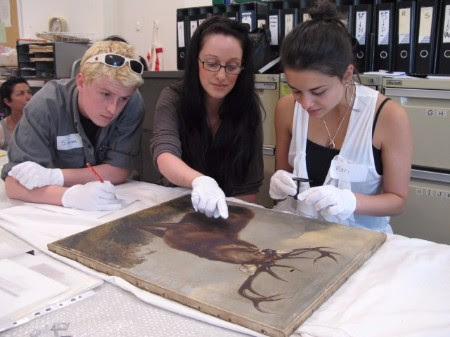 Art Education Victoria has been running professional development programs for art educators for over sixty years. 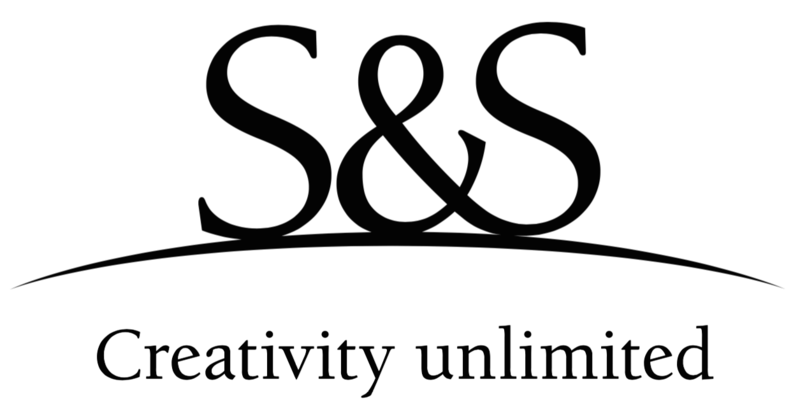 Our aim is to provide you with opportunities to be inspired, informed and connected with the art education community. Our professional development supports the AITSL Standards and FISO to help you achieve your professional goals. 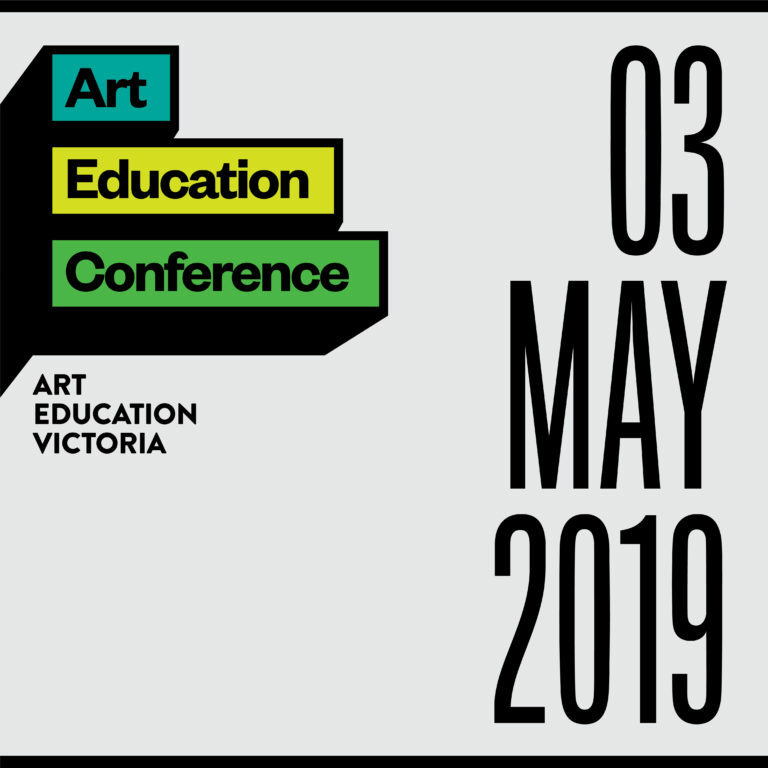 Check out upcoming in-person or online professional development programs and conferences from both Art Education Victoria and our partner organisations. Filter the categories you want to see. The ArtEdVic Conference returns in 2019 to elevate your skills as Art Educator to enhance student learning. The conference is an invaluable opportunity to develop your skills around the Visual Arts, be inspired by contemporary artists and gain insight into methodologies and practise. 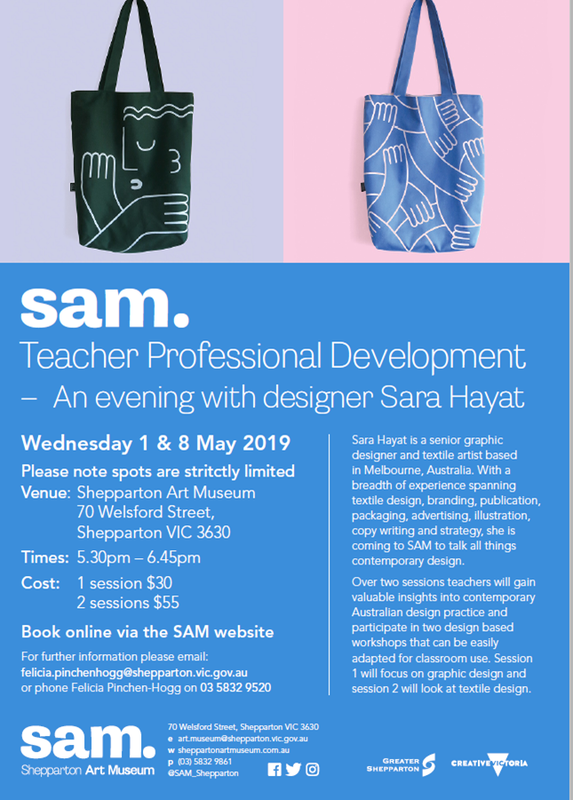 It will also be a great chance to collaborate and making strong connections with other art educators. Make 2019 your most empowered yet, regardless of your role or current skill level. Teachers will learn how to be more ‘present’ or ‘in the moment’ in their teaching as well as build on their student’s interpersonal skills. Participants will leave this program ready to facilitate VTS lessons with their students in their next class. 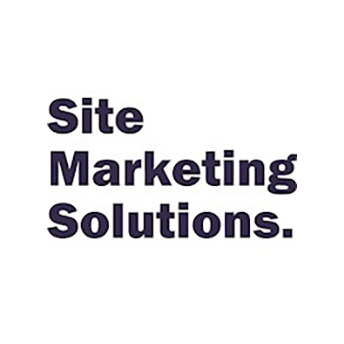 This workshop is for anyone wanting a deeper understanding on VTS than the one-day could provide. It is suitable for Teachers of all year levels (pre-school to tertiary) across all subject areas. This PD will begin with an exploration of the Aboriginal construct of Dadirri, (deep listening or listening with all your senses). 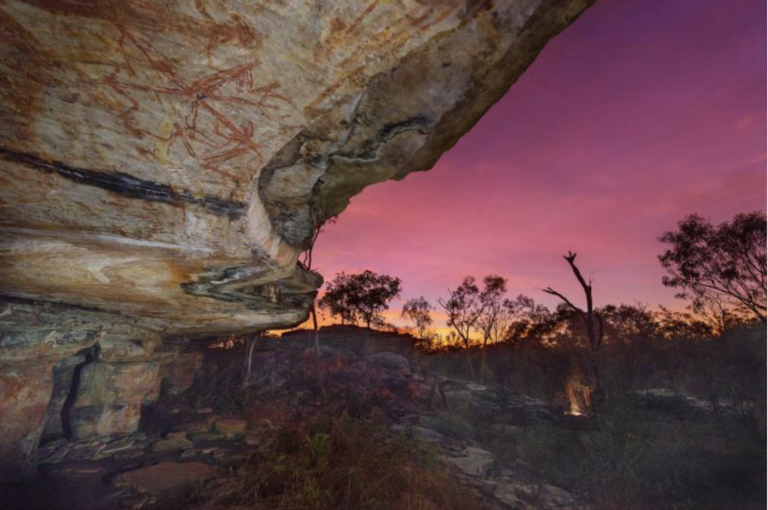 Participants will explore the Aboriginal History timeline, which will lead into a tour of John Gollings’ exhibition of photographs of Aboriginal ancestral sites, Spirit of Place. The day will conclude with an experiential activity titled The Description is on the Described. 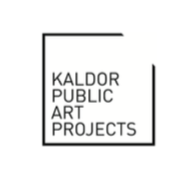 In this professional learning program we will explore the potential of slow looking and reflective writing as creative strategies to deepen appreciation for and connection with complex contemporary artworks. Tom will join us in the second half of the program, affording participants the opportunity to enter into direct dialogue with the artist about his richly researched and nuanced artworks, providing valuable insight into his unique art practice for visual arts teachers of all levels. 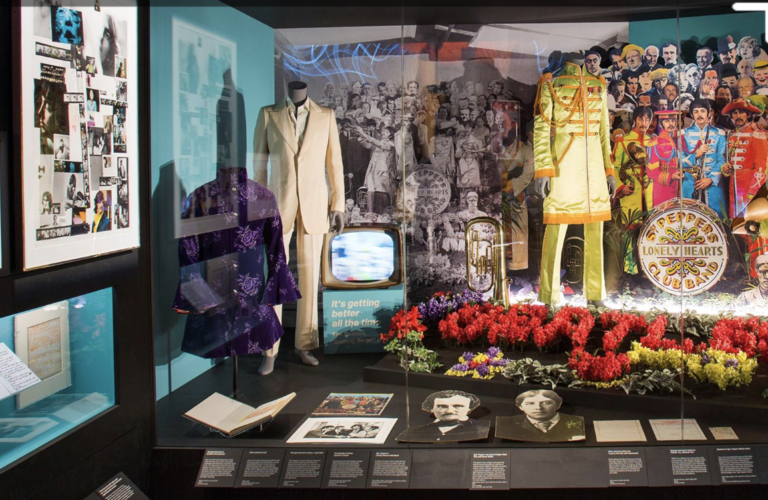 See how a visit to Revolutions: Records and Rebels can be integrated into cross disciplinary themes for Years 9–12 in this exclusive after hours viewing for teachers. 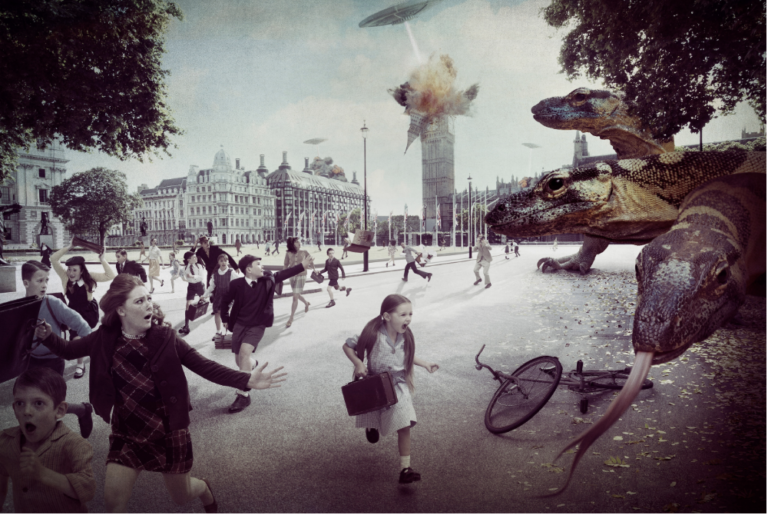 This exhibition employs critical and creative thinking across the curriculum for Years 9–12. Join our education experts as they discuss the many cross-disciplinary themes that this exhibition invites. Celebrating the importance of arts in education. Events for schools, students, families and the community. The seminar is specifically developed to assist students with their exam. Highly accomplished artist, Peter Wegner, will teach a series of workshops, imparting his extensive knowledge about drawing, gouache and watercolour at our 2019 artists’ retreat. 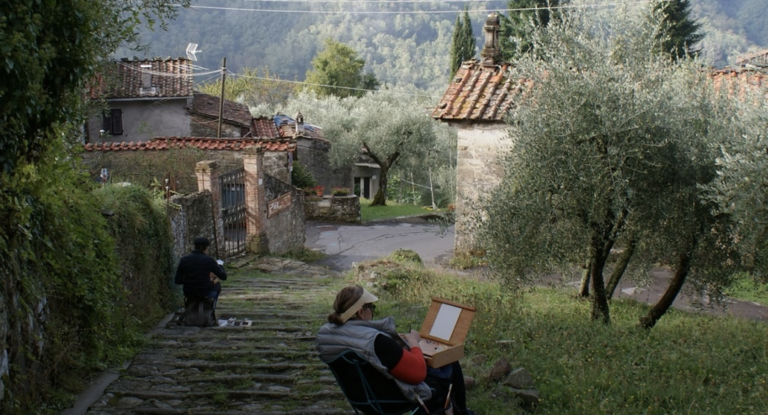 You have an incredible opportunity to learn from one of the best in an inspiring location in stunning Tuscany. Besides that you get to focus solely on your art, in the company of fellow artists and everything else is taken care of for you. 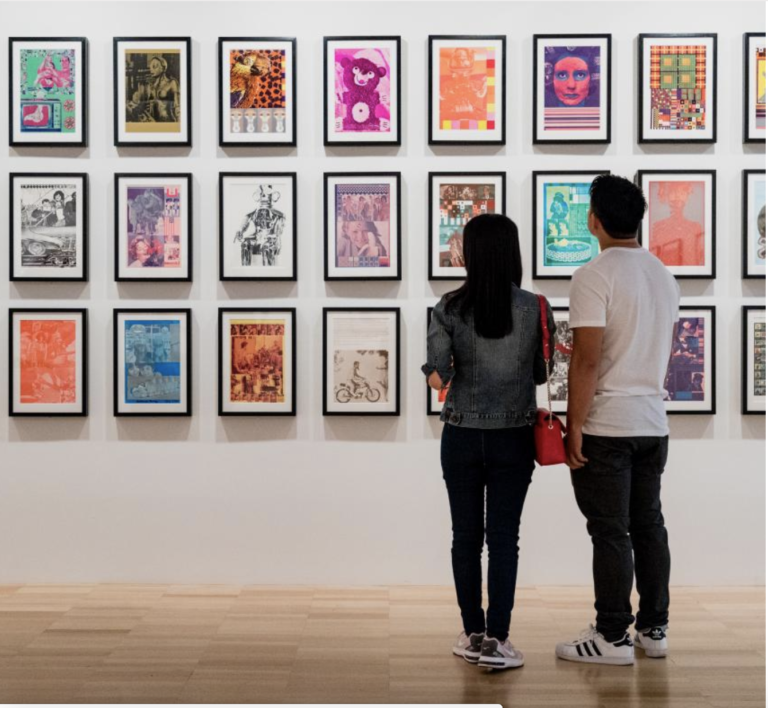 This inspiring program is an unprecedented opportunity for local educators to spend the day with Brisbane-based artist Michael Cook as we take an in-depth look at his speculative photomedia practice. Participants will enjoy a private tour of the artist’s current exhibition at Ten Cubed. 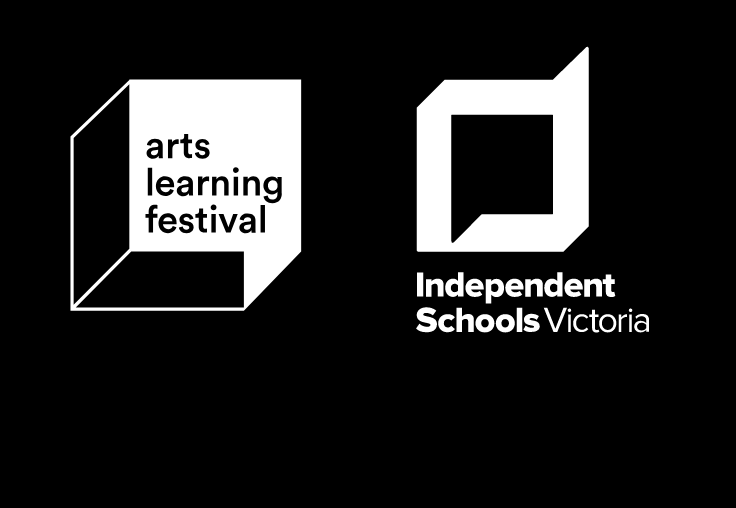 As part of the 2019 Arts Learning Festival, VCE students (and teachers!) 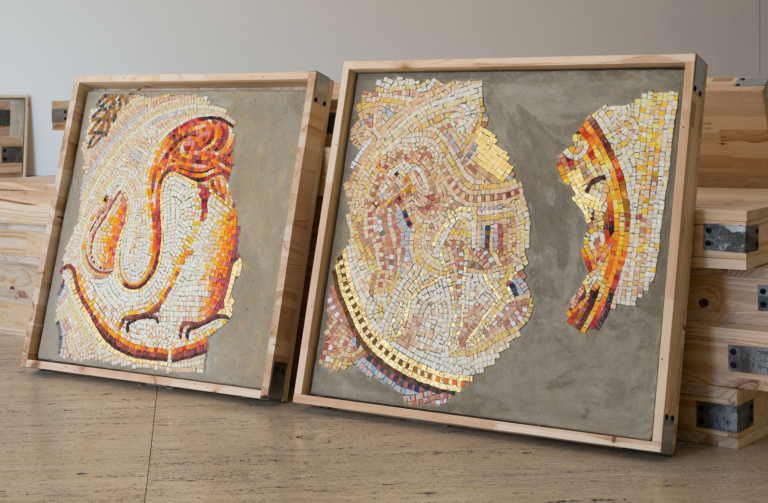 are invited to spend the day at ACCA investigating contemporary art practices and ideas.